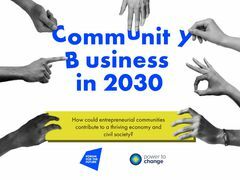 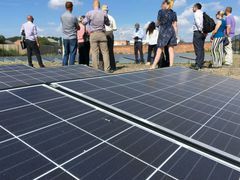 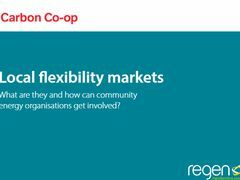 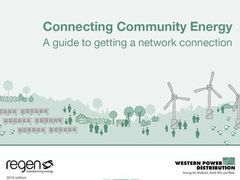 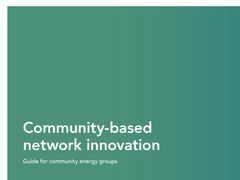 What is the Twittersphere saying about Community Energy? 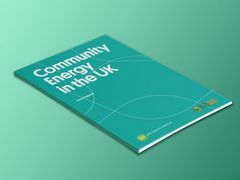 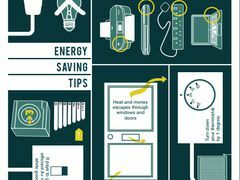 See information on the BEIS Local Energy Team & case studies from Bristol and Nottingham. 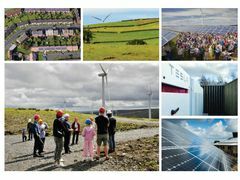 The manifesto outlines 3 key asks from the government to ensure that the energy system of the future is realised.